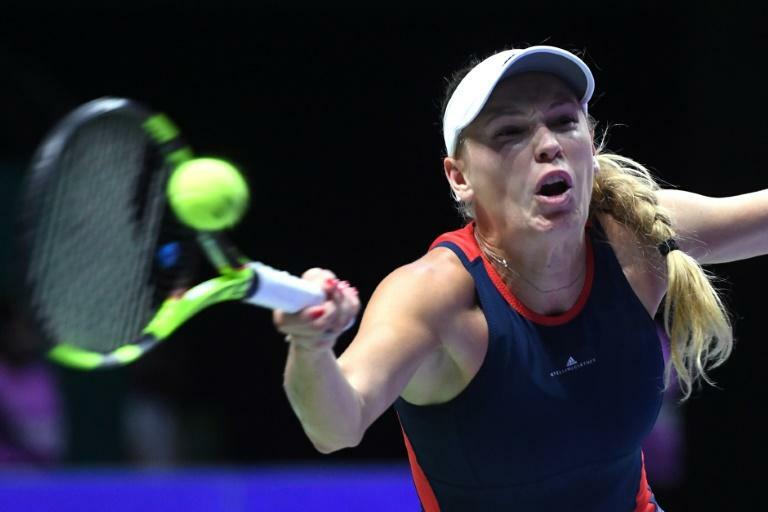 World number three Caroline Wozniacki has backed on-court coaching in tennis, believing her interactions with her coach and father Piotr Wozniacki have been invaluable. The issue has been in the spotlight since Serena Williams' coach Patrick Mouratoglou called for on-court coaching to be allowed at all events. Wozniacki supported the push for on-court coaching across the board. "I think basically all sports have on-court coaching or have coaching, so I don’t see why not in tennis," she told reporters in Singapore on Tuesday. The Australian Open champion said her father's on-court tutelage was helpful. "I just try and get the information that he feels I may need," she said. "That's why I don't really talk much. I just kind of absorb. And then I have my own opinion, as well. "If he says something that I think I can use, then I use it. If I think that he says something that I don't agree with, then I just do my own thing." "I think the fact that he's respected me since I was a kid and respected my opinions and he could see that I could really hold my own, as well, I think has made our relationship this strong," she said.